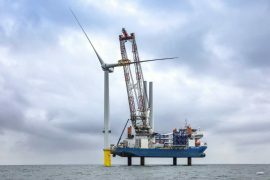 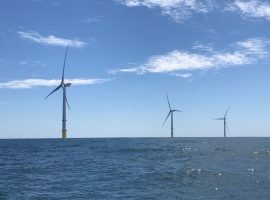 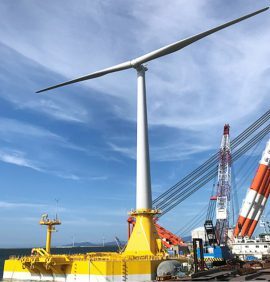 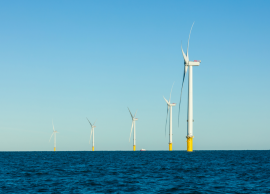 Predictive analytics provider ONYX InSight has signed a contract with EDF Renewables to provide predictive maintenance services at the Blyth Offshore Demonstrator wind farm. 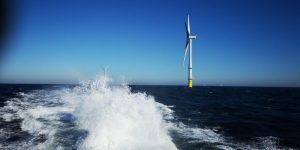 EDF Group officially opened the 41.5MW Blyth Offshore Demonstrator wind farm on Friday, 22 June. 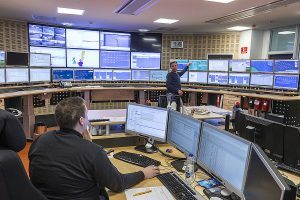 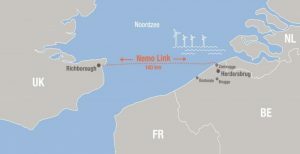 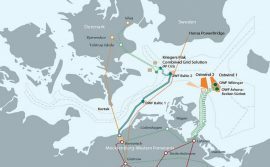 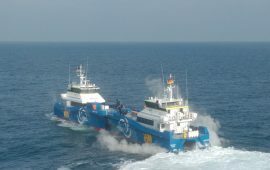 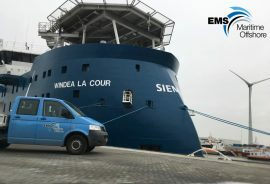 50Hertz Transmission GmbH has issued a tender for boulder removal services along the submarine export cable routes between the offshore wind farms in the German Baltic Sea and the landing point in Lubmin. 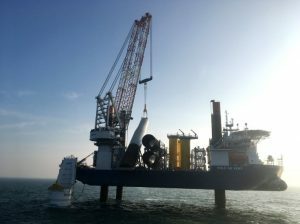 Wind farm installation vessel Seajacks Scylla has arrived at the Port of Esbjerg, Denmark, to undergo demobilization. 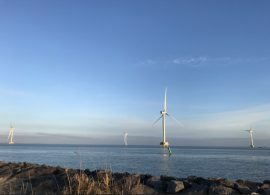 Denmark’s minister of Energy, Utilities and Climate Lars Christian Lilleholt has officially inaugurated the 28MW Nissum Bredning demonstration offshore wind farm. 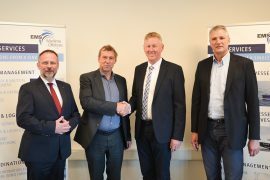 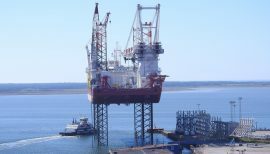 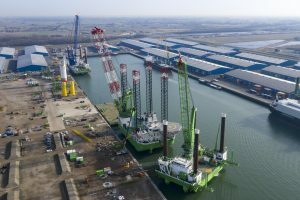 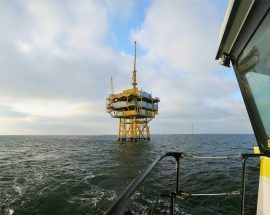 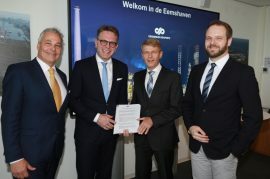 Two Towers BV, a consortium comprising Van Oord Renewable Finance, Investri Offshore and Green Giraffe Holding has won the Dutch tender for the fifth site at the Borssele zone, designated as the demonstration site for innovations in offshore wind. 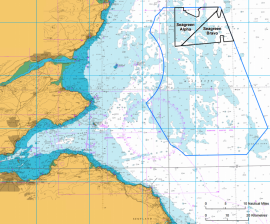 Seagreen Wind Energy Limited has issued an application to Marine Scotland to remove the capacity limit on the Section 36 consents and Marine Licences for the 525MW Seagreen Alpha and the 525MW Seagreen Bravo offshore wind farms. 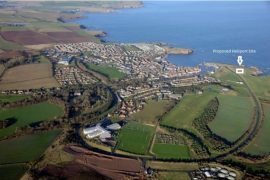 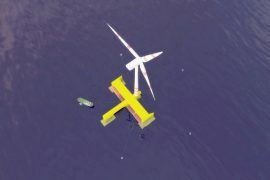 The Katanes wind-wave project located off Caithness and Sutherland in the north of Scotland could deliver first power by 2022, DP Energy and Floating Power Plant, the developers of the project, said. 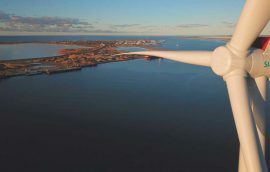 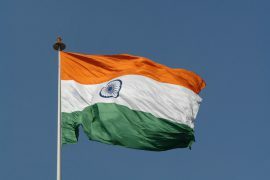 India’s Ministry of New and Renewable Energy (MNRE) will install four to five 6MW offshore wind turbines at Arichamunai in the state of Tamil Nadu, according to The Hindu. 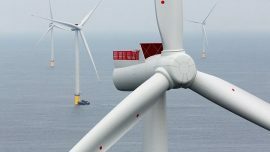 The wind turbines will be set up as a demonstration facility and the investment to build the project and put it into operation would cost around ₹300 crore (approx. 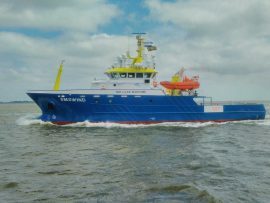 EUR 37.4 million).